If you bundle these services we can offer a discount. It's amazing how quickly a fire can spread. 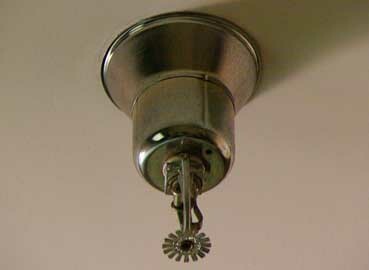 But facilities with a well-maintained fire sprinkler system have a huge advantage, because the response can slow a fire’s progress — and help minimize damage — until firefighters arrive. And we’re here to help you ensure that they’re not just functioning properly, but also helping you stay compliant with current fire codes. Hiring the right sewage professional can help you save a lot of time, money and future headaches. 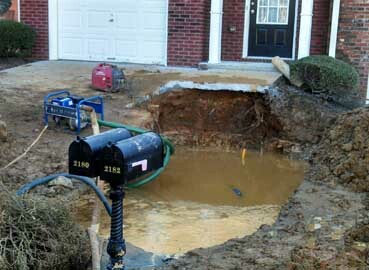 Lots of things can block, restrict or damage water and sewer lines. 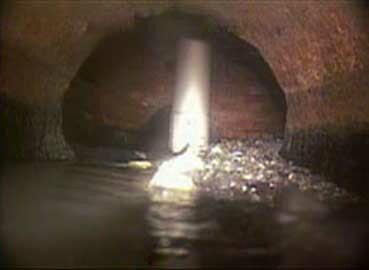 Able Too offers quality sewer cleaning, repair and replacement services. Our technicians are well versed in how to diagnose and treat sewer problems, and will clear or repair your sewer problems in record time. 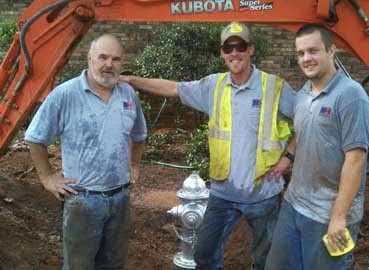 Able Too will make sure that fire hydrants perform properly and reliably whenever they may be needed in an emergency. 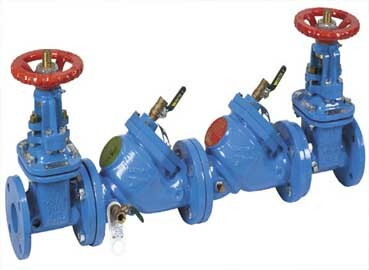 A number of reasons can affect a hydrant's performance such as vandalism, accidental damage, wear and tear, mechanical malfunction and even contractors performing work on water lines who forget to reopen hydrant tap valves. Helping you protect your people and property. That's what we do every day. 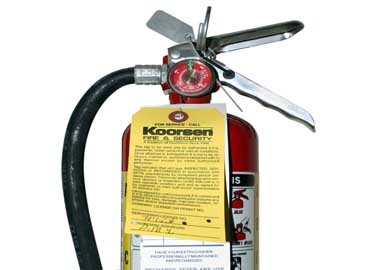 Giving you protection starts with making sure your fire extinguishers are ready to go. And that’s where our industry-leading service comes in. We will not only help you ensure that every extinguisher in your facility is functioning properly, but also help you stay compliant with current fire codes. We are experts at critical plumbing services. We can repair, rebuild or upgrade any of the plumbing systems in your home or business so that they are quiet, healthy and efficient.